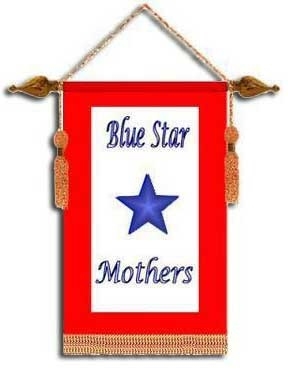 The Blue Star Mothers of America, Inc. is a non-partisan, non-political organization. We do not support any political candidate, nor do we endorse any religious organization. The military represents all aspects of America, as does our organization. We are mothers who now have, or have had, children honorably serving in the military. We are a non-profit (501[c]3) service organization supporting each other and our children while promoting patriotism. The Blue Star Mothers of America, Inc. is authorized by the U.S. Code: Title 36; Section 943, as of January 26, 1998.